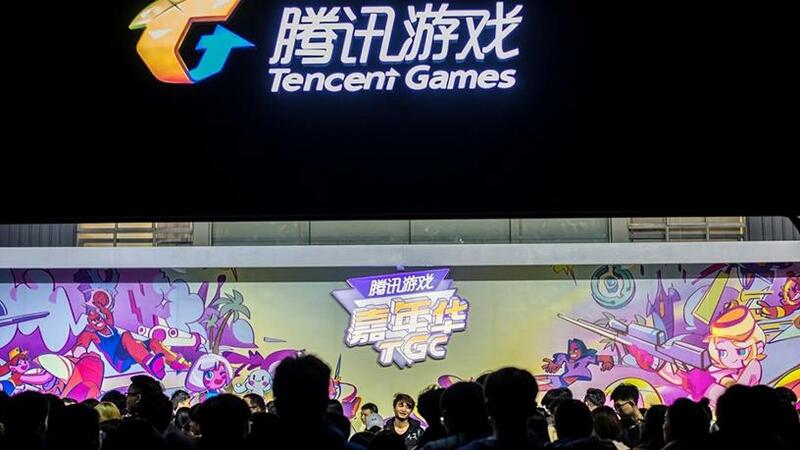 Chinese authorities have prevented Tencent from making money on some of its most popular gaming titles. Tencent Holdings, which has lost $200 billion in market value this year, is facing fresh criticism from analysts and investors unnerved by regulatory roadblocks, a fuzzy overseas strategy and growing debt. South African media and investment company Naspers owns about 31% of the Chinese technology firm. As of 2016, Tencent was getting just 5% of its revenue from international operations, according to Eikon data, the latest available, compared with more than half for US Internet giants like Google and Facebook. Compared with home-grown rival Alibaba Holdings, which is known for a more aggressive investment style that often involves acquiring controlling stakes and forming joint ventures, Tencent tends to take minority stakes in strategic investments. According to exchange filings, Tencent's investments in listed and unlisted associates rose to a record 152.8 billion yuan ($22.23 billion) at the end of June. Share of profit of associates and joint ventures increased by 206% year-on-year to 1.5 billion yuan. At the same time, the company's net debt increased to 35 billion yuan in the second quarter. That compares with net cash of 21 billion yuan in June last year. The company said the shift to a net debt position this year was mainly due to increased strategic investments. He maintains a target price of HK$424 for the stock he considers a "long-term core holding" and would only add position if the price dropped below HK$280. The median target price of 41 analysts polled by Reuters Eikon has dropped 11% over the past month from HK$513 to HK$459. Tencent's stock price now stands at HK$308, its lowest level in more than a year.